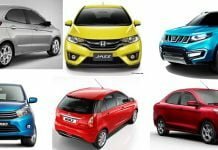 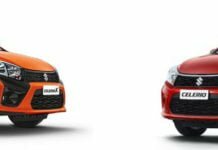 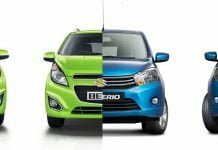 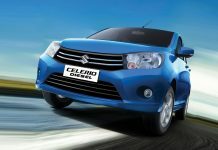 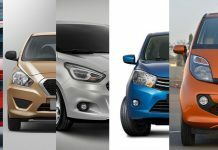 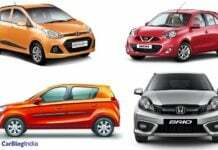 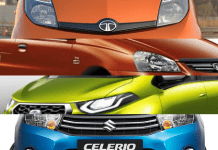 Maruti Suzuki Celerio price, news, reviews, features, mileage, specs, pics, details, brochures, videos, comparisons and variants details. 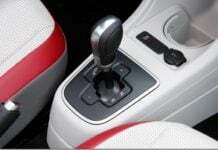 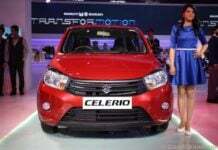 Maruti Celerio X (Cross) Launch Soon! 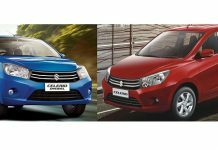 Maruti Celerio Diesel DDiS 125 Launched – All You Need to Know!